Here’s Ava at 10 days old! She is a cutie-petutie and spent most of the hour sleeping soundly. 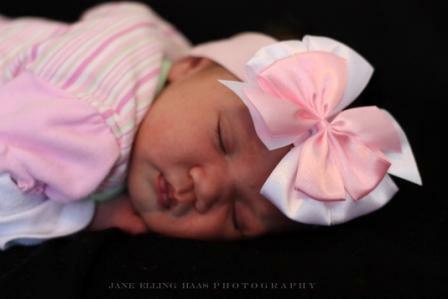 What an awesome opportunity it was to capture sweet Ava so early in her life! She has an adoring sister and brother too who showed their love to her. Each is truly a gift from the Lord. 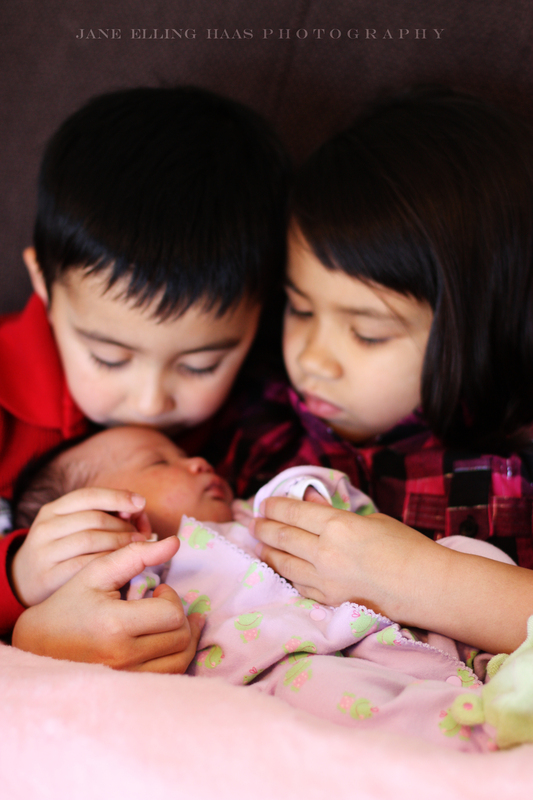 And here she is with her adorable, adoring siblings … God is so good! 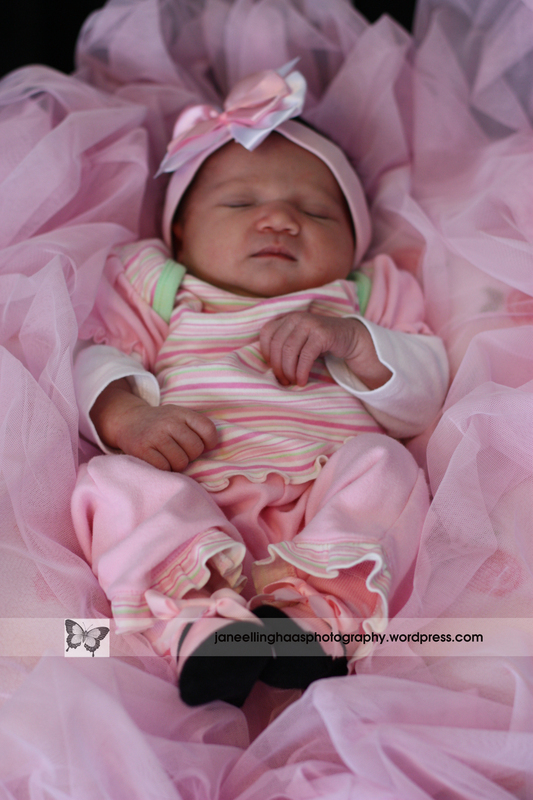 This entry was posted in Newborns and tagged natural light, Newborns, St Louis area photographer of families and children. Bookmark the permalink. So precious! 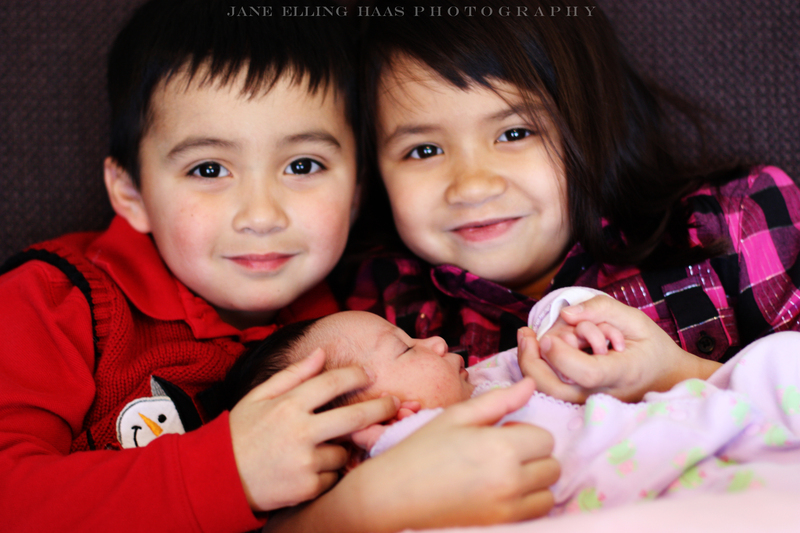 Every photo captures the specialness of sweet Ava and her loving siblings. How blessed this family is and thankful to God for yet another gift. Adorable. Especially love the ones with her sister and brother.